DO NOT compatible with Big 6 Plus/6s Plus. VIVIBIN iPhone 6 6s case with a perfect fit that offers you protection,style and easy use. 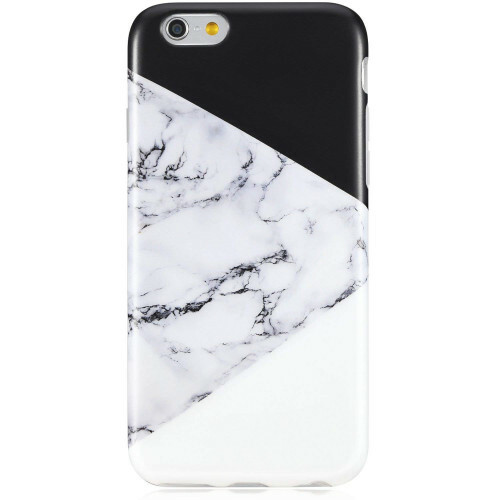 This high quality flexible TPU iPhone 6 6s case has a squared pattern that is perfectly contoured to fit and protect your phone from scratches and scrapes. We are so confident in the quality of the materials we use that we offer a Lifetime Guarantee. 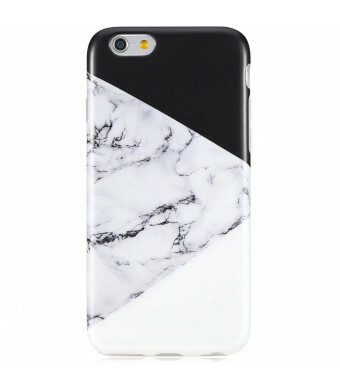 This iPhone 6/iPhone 6s case offers far more than just protection. It is designed so that you can access all the ports and buttons on the sides of your phone 6 6s whilst keeping it protected as well as being made from non slip material which is soft to the touch making it practical and stylish.